The overall success of any commercial business strategy entails reviewing the realistic market potential for that business..
Do you know and understand your market? Where / what is it? Is there realistic and viable business in this marketplace for your products / solutions / services? What’s the likely overall potential of your market? What are the future trends in this market? What solutions are really required in this market? Do you have the right ones to satisfy your market? What research / analysis have you done? How are you going to develop / source these? How are you going to support these? What will make you competitive? Are you supplying to a niche market? What is going to differentiate you from the competition? What level of competitive analysis have you done? How are you going to compete – and stay competitive? Can you compete on all levels? What do they want / what are they looking for… and when? How are you going to find them? How can they find you? How are you going to convince them that what you have to offer is the best and they should buy from you? Why should they buy something from you rather than one of your competitors? Do you have the right products / services / solutions that meet the needs of your customers? How do you plan to retain your customer base whilst also winning new business? What is it going to cost you to procure, develop and deliver your product / service / solution? What is your overall cost of sale? What is your Gross Margin / Profit – % and value? What level of profitability are you looking for? What sales price will you set to achieve this? Is this realistic and attainable? How do you intend to market your business? How will you measure what is successful and what is not? Do you have the right resources to deliver this and achieve the right return for your costs? Have you a definitive budget for all marketing activities? Direct / Indirect / Online / Telesales / Cold Calling / Other? Right place / right time etc? Do you have resources with the right skill sets? What is going to be your sales approach? How will you manage your sales approach? How will you conduct you sales account planning to ensure you maximise the return on your approach, your efforts, your time and most importantly, your costs? Do you have the right resources with the right skill sets to plan, develop, market, sell, deliver, implement and support your products / services / solutions? Do you have the right resources in the right places? If you feel you do have the right resources – what training will they require? If you don’t have the right resources, where is the issue? If the issues are time, cost, ability, availability or any other combination, then would you be prepared to work with a third party to help you achieve your objectives? What is your approach to all of the above? Do you have a business plan that covers the next year in detail? Remembering of course that it’s hard enough to plan for the next 12 months alone. Planning for 3 years out (forget 5 years) will always remain speculative in constantly changing market conditions. This is to establish who your prospective customers could be, what they might need (and in particular what they can’t find anywhere else). More importantly… do they have the sort of budget that would be required and will they spend it to acquire a product or service from you? 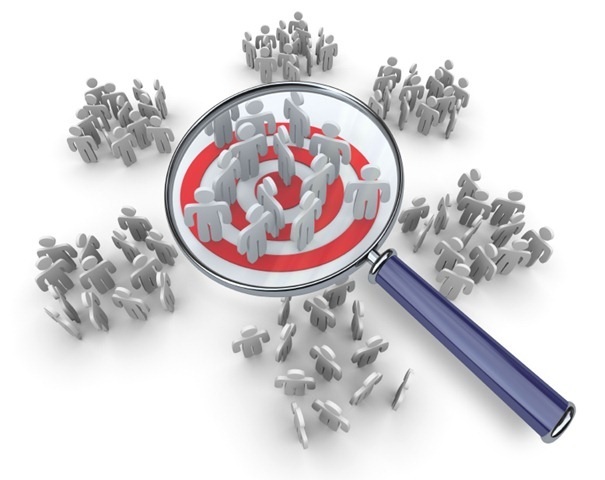 In conjunction with who your prospective customers might be, conducting a detailed competitor analysis will also establish who is already present in your market space with similar products and services. You can then begin the process of understanding what you would need to develop in order to be competitive, which in turn will help to establish your own marketing messages, your key differentiators and USP’s and other elements such as pricing etc. Also it’s about having that range and diversity of products and services and how you can offer a prospective customer something suitable that will not only meet their particular needs but also fit their budget. This way your efforts will remain focused and prioritised. Then you’re into the ‘Market Planning’ stage – but that’s part of an overall Commercial Business Strategy, and that’s another topic.